Blue Ridge Honey began as a family hobby in the late 1970’s. The catalyst was Ventura College which used to offer an array of classes catering to our local agricultural and farming community…one of those programs was Beekeeping. The completion of few beekeeping classes ushered in our new hobby. We quickly learned how to expand our number of colonies by capturing wild bee swarms and splitting existing hives from one into two. We uncapped and then spun out frames filled with honey using a hand-cranked extractor mounted on our dining table in the living room. Many bees converted our ranch home into a hive back then! 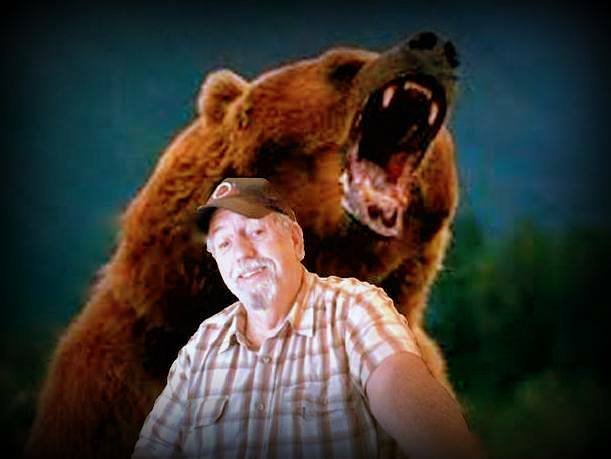 In the mid 80’s, David Mitchell took the lead, converting our hobby into a business. 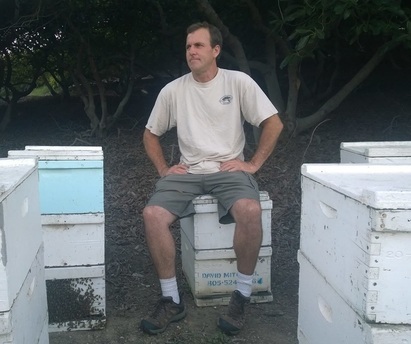 Dave increased his knowledge of the industry while helping area growers increase their yields via honey bee pollination. Local farmers benefited with increasing yields and together with David's sons, the Mitchell apiary kept expanding. Today, Blue Ridge Honey has grown to about 1,600 colonies, pollinating floral sources all around the Ojai Valley, Ventura County and beyond. For many years, our honey was sold off in large 55 gallon barrels (665lbs) to local packers and distributors who retailed our local, raw honey under various labels. About 20 years ago, David's wife, Wendi, started a conversation with Starr Market (now Westridge Midtown Market) in Ojai. Starr Market was looking for a local raw, unfiltered honey to offer to their customers. Blue Ridge Honey was a natural fit as we have always sourced a large percentage of our honey directly in and around the Ojai Valley. Blue Ridge Honey soon appeared on the store shelves with its own label! Quickly, Blue Ridge Honey became known for its premium quality and reasonable price. The ‘buzz’ created by customers over the following years eventually prompted David and Wendi to invite David's brother, Greg Mitchell, to help build the Blue Ridge Brand with his sales and marketing experience. Blue Ridge Honey currently provides several raw, local honey varieties including; Orange Blossom, Avocado Blossom, Sage, Wildflower, Buckwheat and Raspberry Blossom. Other seasonal varieties become available at certain times during the year. Blue Ridge Honey is offered in one, three and three quarter pound jars. Squeeze jars and bears available too. Thanks to all our honey lovers out there for enjoying our honey and especially for giving us the inspiration to expand our vision. Keep enjoying Blue Ridge Honey and remember to Like Us on social media! 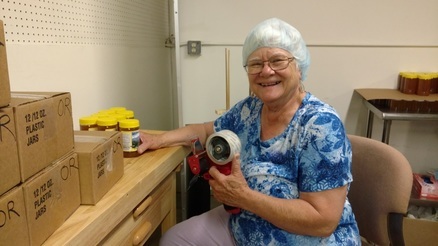 The Matriarch of our family, LYNNE DOWLING, giving us a hand in our packing dept. Always with a smile on that beautiful face! checking out the bee goodness! Beekeeping brothers, Donovan and Jeremy. 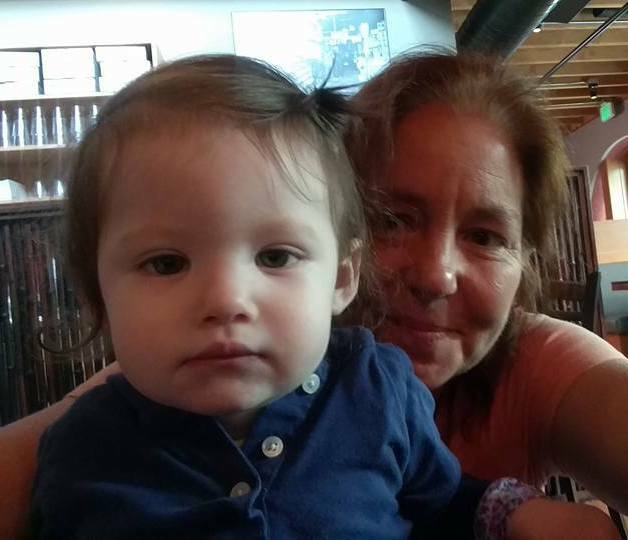 Upcoming Bee Keeper and Granddaughter... Lil' Miss Charlotte! Wendell Dowling, hanging out with his own Honey Bear! His last selfie.. We all miss him dearly. 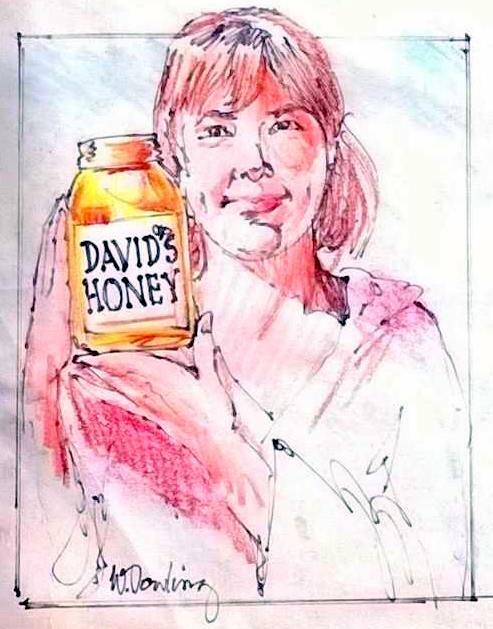 "I have been a Blue Ridge Honey fan for years. It's really the best tasting honey. If you find them at a Farmer's Market, they will let you taste test the different types, and they are all so good! The owners and employees are super knowledgeable about all things bee, pollen, and honey related and are always friendly and ready to answer any questions I have. I like knowing where my honey comes from, and that the honey is great quality and comes from people who know and love bees."